Many of the neighborhoods are within walking distance to schools and parks. Each village has its own private swim-club facility. There are six elementary schools, two middle schools, and two high schools. Villages also have shopping, entertainment venues and various community facilities. 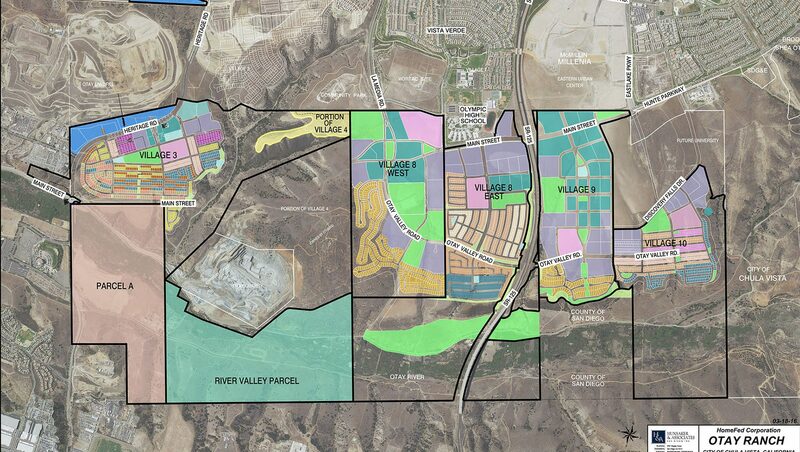 The Otay Ranch is designed following new urbanism principles. These include walkability, energy conservation, green transportation, quality architecture and urban design. The housing serves all levels of income and age ranges and incorporates a large mixed-use environment. An 11,000 acre open-space preserve is unequaled in San Diego County and has been created to protect the majority of the Otay Ranch area. The developer recognized the importance of environmental and landform preservation, and the need to design environmentally sensitive communities. 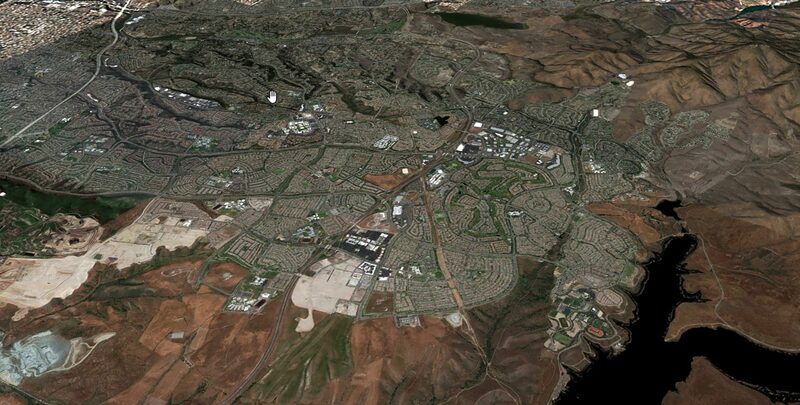 Otay Ranch is one of California’s largest master-planned communities. 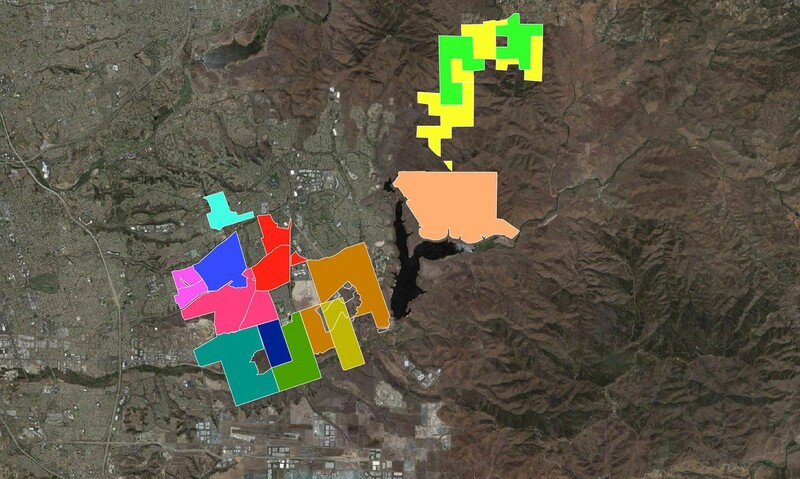 It is the most diverse master plan in San Diego County because of its variety of homes types and price ranges.